Take control of shopping. 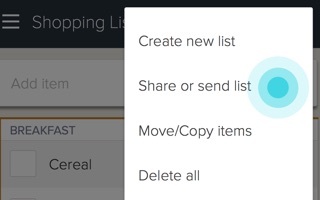 Create, Share, and Sync shopping lists with others in real-time. 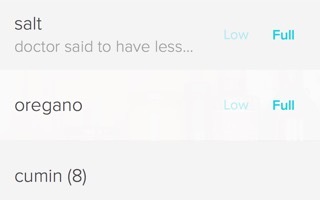 Sharing - Shop with others and never worry about having different lists. Syncing - As others update your list, changes appear almost instantly. 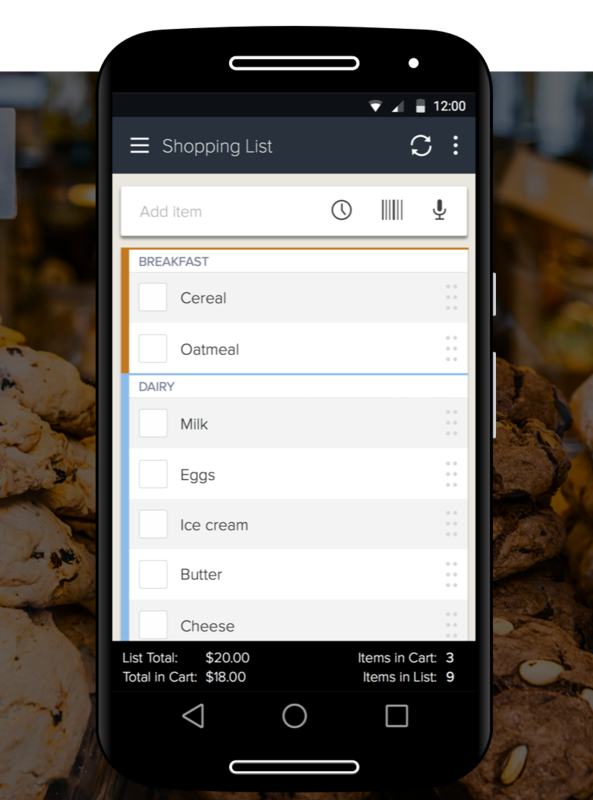 Creating - Make lists for shopping, packing, tasks, and more. Take control of shopping and make fewer trips to the store. Add things you need to buy when they come to mind. 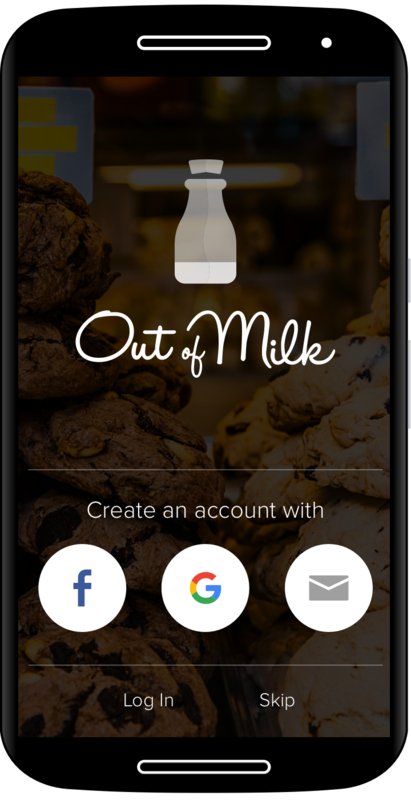 With Out of Milk, you can manage your shopping lists quickly and easily. 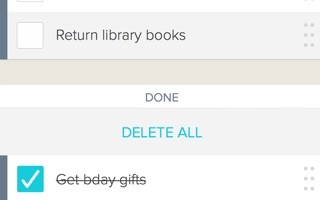 Add items to your list and keep track of whether or not you have put them in your basket. 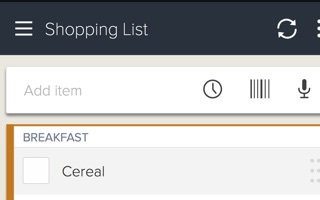 Type, scan or speak to add items to your lists. 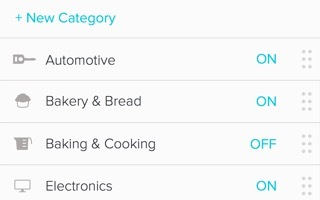 Easily organize your items into categories to keep your shopping lists organized and efficient! 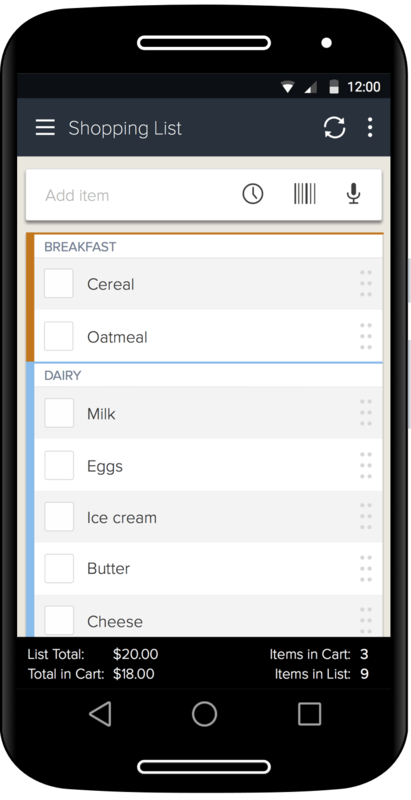 Manage everything you want to keep track of about the items in your shopping list - price, quantity, notes, coupons, and more! 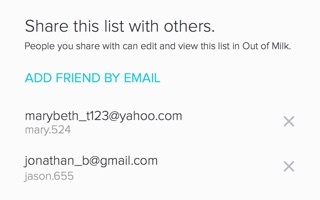 Let others view and edit your shopping lists by inviting them through email. 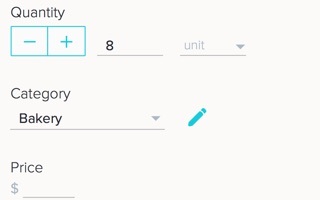 Create and manage lists on different devices and see your changes on all devices. 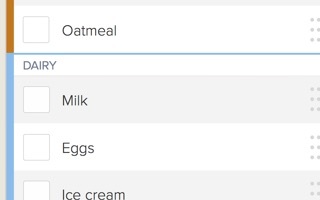 Keep track of what you're running out of in your pantry. 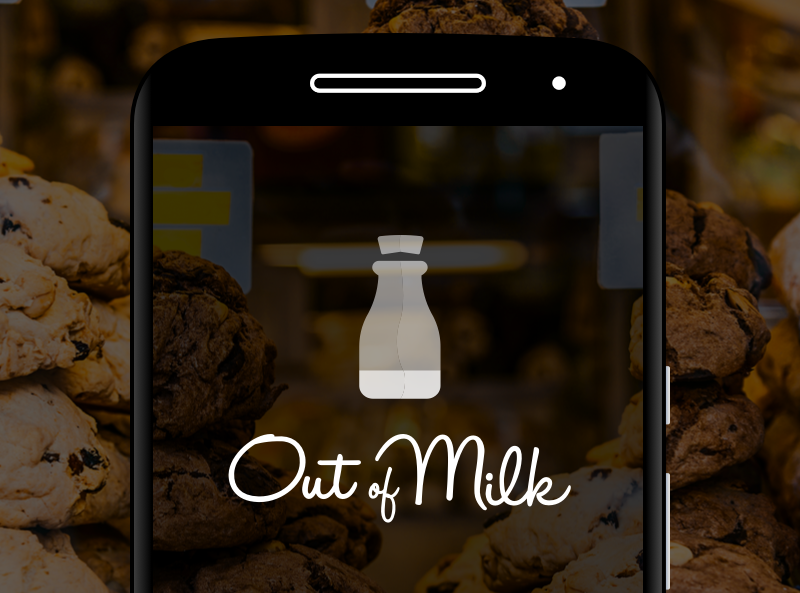 Get Out of Milk today.